Southwest will have an Asian-inspired monthly market with crafts, antiques, live music and food trucks starting in May. 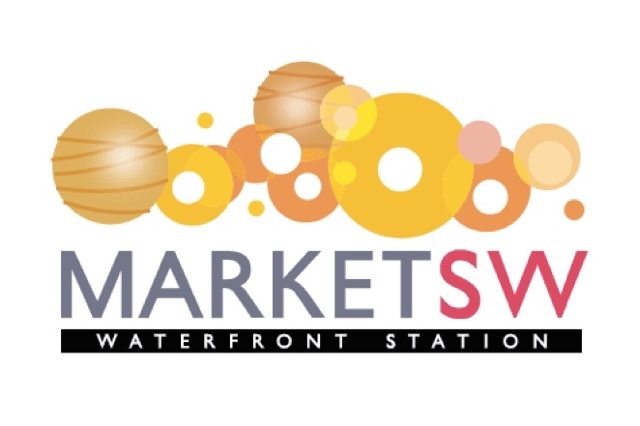 MarketSW will launch at 4 p.m. Friday, May 29, just outside the Waterfront Metro station, the market’s operator announced Saturday. Vendors will be on hand until 9 p.m. 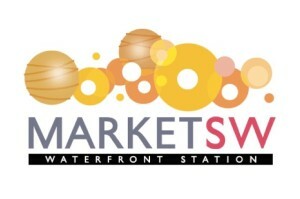 The market will return for five more Fridays: June 26, July 24, Aug. 28, Sept. 25 and Oct. 23. Michael Berman, president of MarketSW operator Diverse Markets Management, said in a statement his company is interested in bringing “everything from Asian accent lighting to steamed dumplings” to the market, after studying thriving night markets in Taiwan and Southeast Asia. “We’ve thought the night market concept would prove a hit with our cosmopolitan clientele,” said Berman, whose company also runs the Sunday flea market near Eastern Market. DMM is looking to have at least 40 vendors. Interested vendors can apply online.